The premise of sport is to achieve victory through hard work and fair play. Unfortunately, sport can sometimes be tainted by those that aim to win by “illegal” means. Here are the top 6 occasions when sport has witnessed massive miscarriages of justice. The 1986 World Cup in Mexico was the scene for one of the most outrageous incidents of cheating to ever occur in soccer. England and Argentina came face-to-face in the quarter-final stage of the competition in a compelling clash at the Estadio Azteca on 22nd June. Four minutes revolutionized soccer for both bad and good reasons. In the 51st minute, a high ball into the England box saw Maradona and England keeper Peter Shilton both compete for the ball. At first glance, it appeared that the 1.65m tall Argentine had stuck his head out before Shilton could catch the ball. The ball dropped into the England net to give Argentina a 1-0 lead. 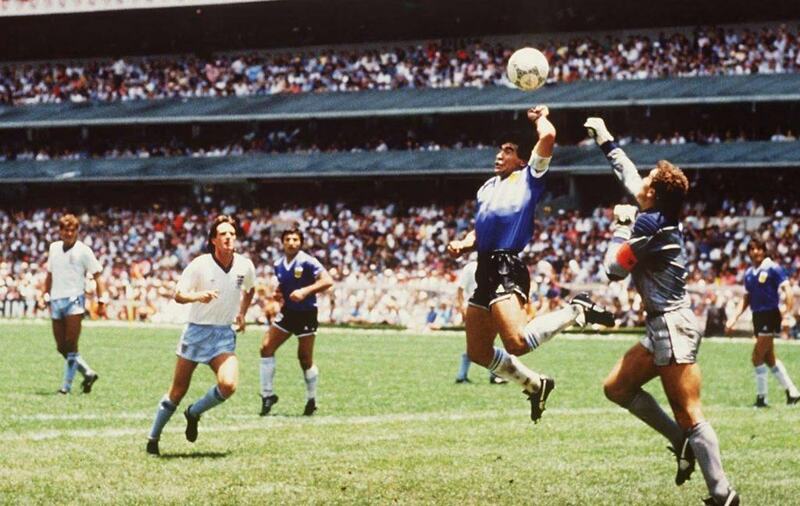 However, it soon became obvious from replays that Maradona had in fact used his hand to divert the ball past Shilton. Despite Shilton’s furious protests of a hand-ball, the goal was given. 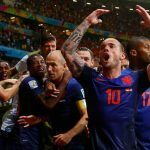 Argentina would go on to win the game 2-1 and the notorious first Maradona goal, dubbed “The Hand of God” by the culprit himself, would be contradicted by Maradona’s great solo effort just four minutes later. Soccer was once again disgraced by a cheating hand-ball effort. 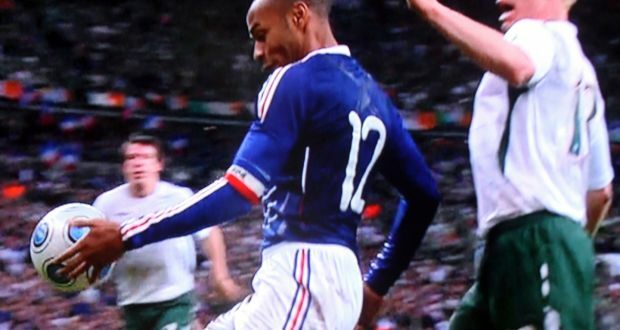 This time the controversial incident came in a 2010 World Cup qualification play-off game between France and Republic of Ireland on 18th November, 2009 at the Stade de France. France had won the first leg in Dublin four days earlier 1-0. Robbie Keane had levelled the tie on aggregate in the 33rd minute of the second leg to take the game to extra-time. In the 103rd minute, match officials not only missed an offside but when France striker Thierry Henry broke free to the by-line it appeared that he had used his hand to keep the ball in play. He then crossed the ball across goal for team-mate William Gallas to stick the ball home in what would prove to be the winning goal. The New England Patriots are without doubt one of the greatest NFL franchises over the past 25 years. 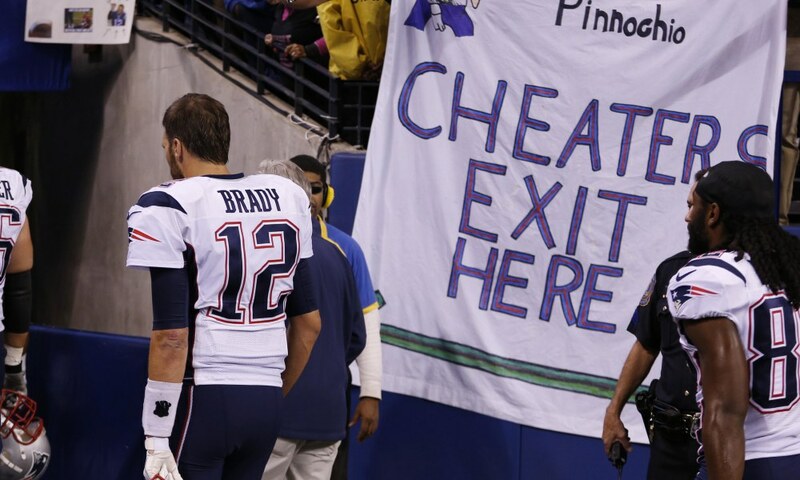 However, their achievements of five Super Bowl wins since 2002 have been bruised by accusations of cheating. Undoubtedly, the most high-profile of those accusations came as part of the ‘Deflategate’ scandal that rocked the NFL in 2014/15 season. 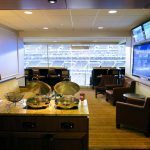 It was alleged that New England had intentionally under-flated the footballs during their 45-7 win over Indianapolis Colts on 18th January, 2015. The Patriots went on to play in Super Bowl XLIX and win 28-24 against Seattle Seahawks. After an investigation into the claims, legendary quarterback Tom Brady was suspended for four games and the Patriots were handed a $1 million fine and lost two draft picks. Not much consolation for a Colts side that potentially missed out on the Super Bowl due to the incident. In one of the most shocking incidents of cheating in sport, the Calciopoli covers a mass conspiracy of cheating. Otherwise known as the 2006 Italian football scandal, five teams from Serie A and Serie B were revealed to be involved in a huge network of rigging professional games involving the clubs due to their close relations with match officials. As a result of the scandal, Juventus were relegated to Serie B and started the 2006/07 season with a nine-point deduction. The club was also stripped of its Serie A title from the 2004/05 season. 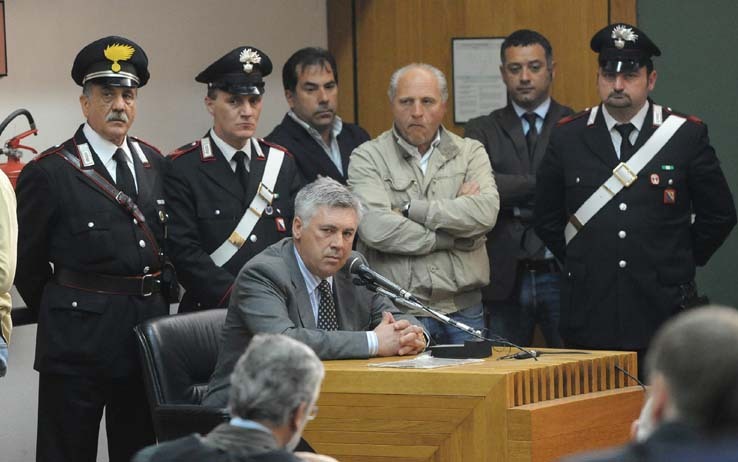 AC Milan, Fiorentina, Lazio, and Reggina were also handed fines and points deductions for their involvement in the scandal. Another incident of a team “illegally” claiming victory in sport came from the unlikely source of the Little League World Series back in 2001. 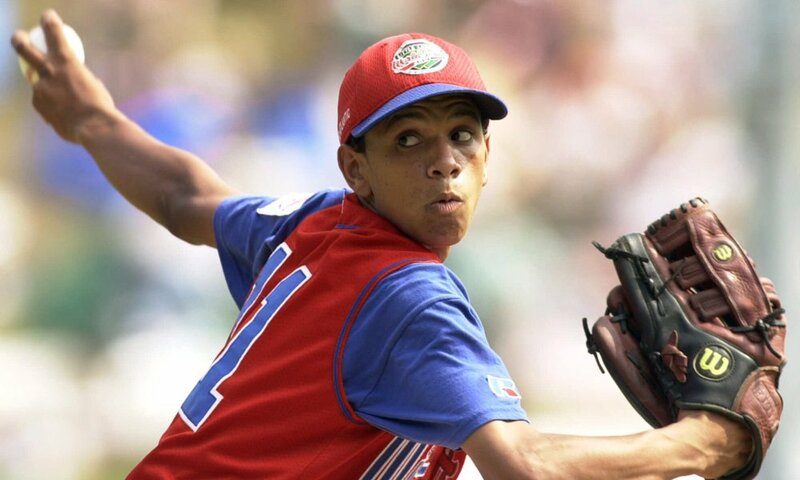 Danny Almonte, a pitch representing Mid-Atlantic, was at the center of a media storm when it was leaked that he was actually two years too old to play in the tournament. However, this fact was only discovered after the tournament. Mid-Atlantic had reached the 3rd/4th placed play-off. The decision was made to forfeit Mid-Atlantic’s games retrospectively. It is unlikely that punishment would satisfy an Oceanside, California side that were eliminated by Almonte and Mid-Atlantic at the quarter-final stage. The 2000 Paralympic Games was the setting for one of the most despicable episodes of cheating in sports history. 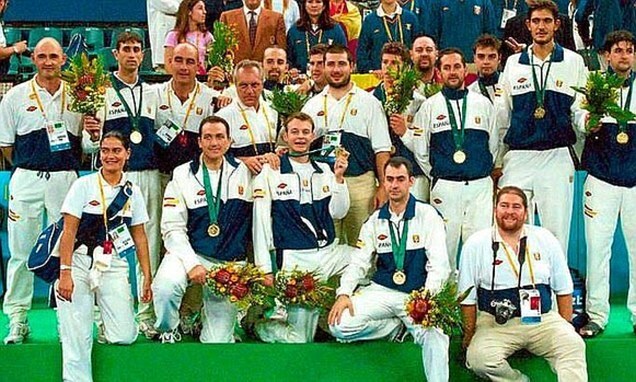 The Spanish basketball team was meant to contain mentally disabled players for the competition. However, somebody somewhere within the Spanish camp took the decision to field an entire squad of players that were not mentally disabled. It was alleged that 12 semi-professional basketball players were approached by the President of Spain’s Federation for Mentally Disabled Sports, Fernando Martin Vicente, to compete in the Paralympics squad. Players were lured in with the promise of a $200,000 winning prize, while allegations that all other teams were doing the same thing and assurance of fake medical certificates would ensure the plot would never be revealed. 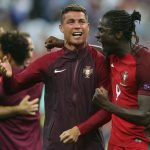 However, as images of the Spanish side’s successes beamed across the world, people started to come forward claiming they had played against the players involved and they were not mentally disabled with an IQ lower than 70, as per the tournament requirements. Vicente was found guilty of fraud and forgery, but was only fined €5,400 and had to return the €150,000 sponsorship money.